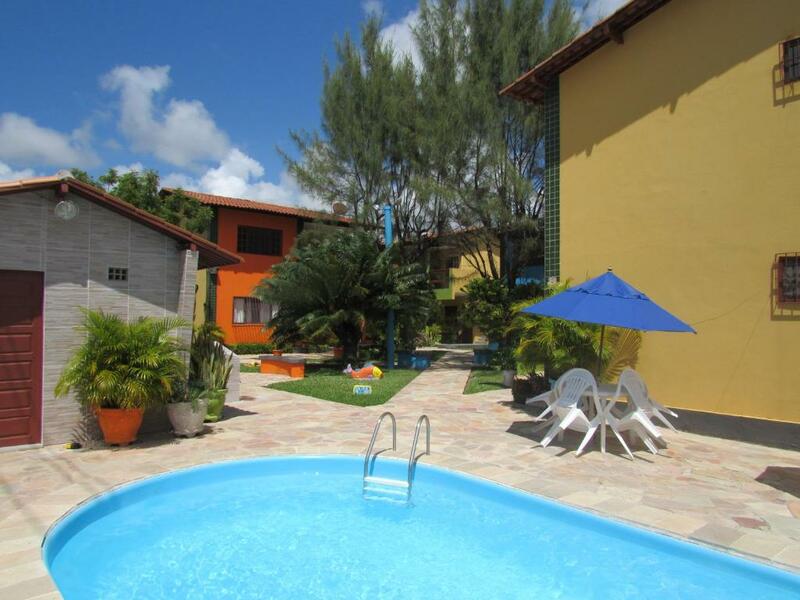 Lock in a great price for Boa Vida Porto de Galinhas – rated 8.8 by recent guests! One of our best sellers in Porto De Galinhas! 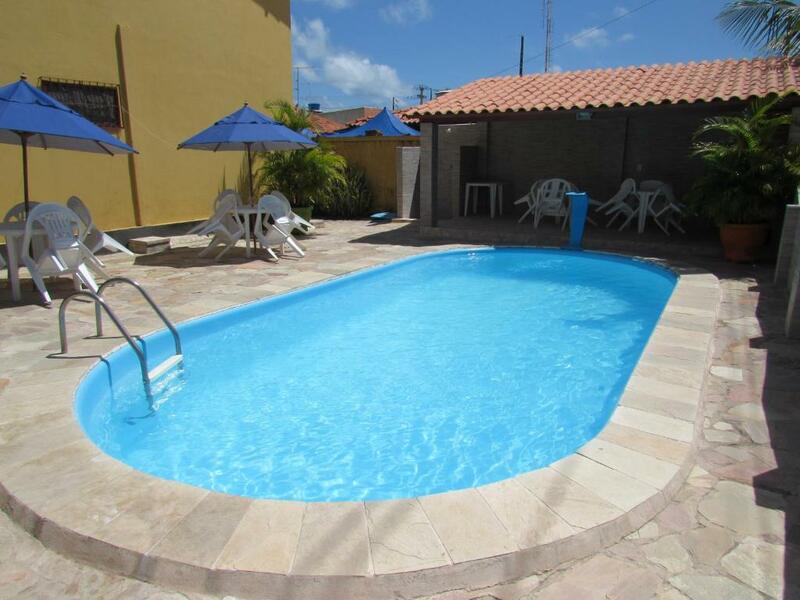 Offering an outdoor swimming pool and barbecue facilities, as well as a garden, Boa Vida Porto de Galinhas is located in Porto De Galinhas, 2.4 miles from Maracaipe's Beach. The property has pool views, plus is 1.2 miles from Hippocampus Project. The vacation home consists of 3 separate bedrooms, 1 bathroom and a living room. 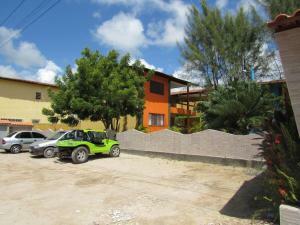 The kitchen comes with an oven and a fridge, as well as a coffee machine. 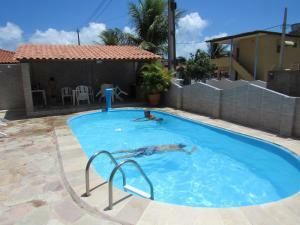 Pontal do Maracaipe is 1.6 miles from the vacation home. 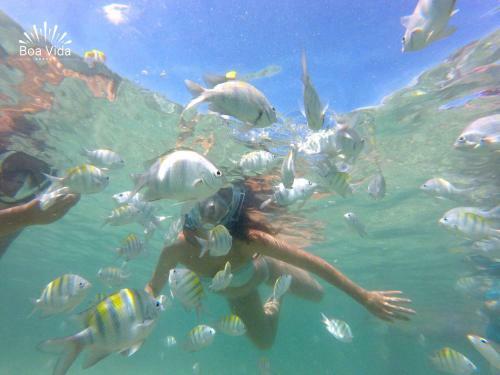 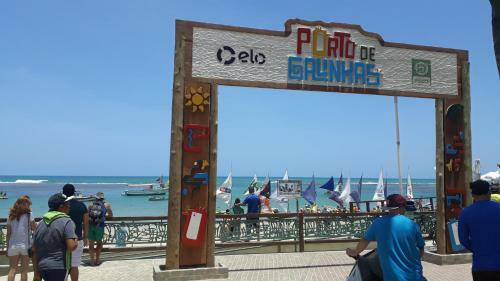 The nearest airport is Guararapes Airport, 33 miles from Boa Vida Porto de Galinhas. When would you like to stay at Boa Vida Porto de Galinhas? 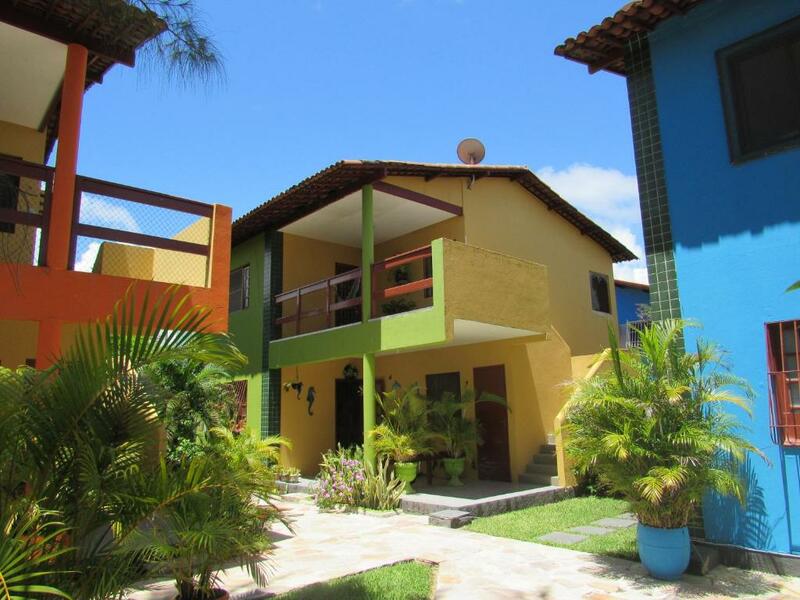 This holiday home has a balcony, air conditioning and tile/marble floor. 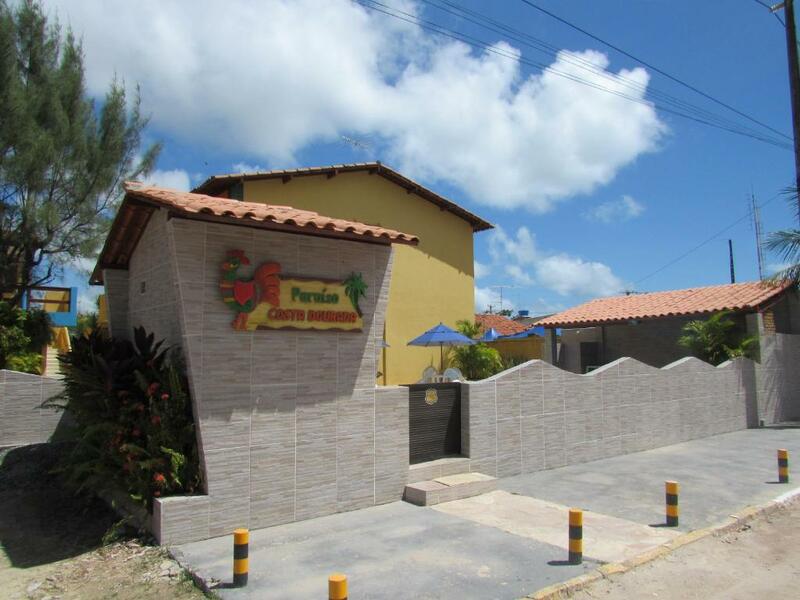 House Rules Boa Vida Porto de Galinhas takes special requests – add in the next step! Please inform Boa Vida Porto de Galinhas of your expected arrival time in advance. You can use the Special Requests box when booking, or contact the property directly using the contact details in your confirmation.